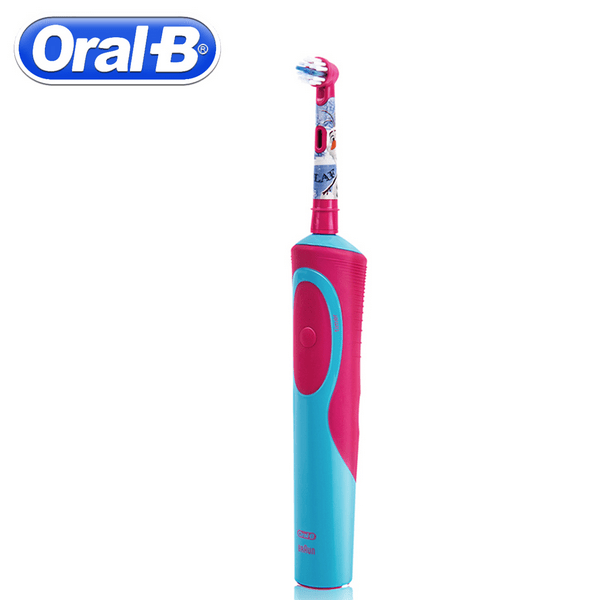 Braun Oral B Children's Electric Toothbrush. 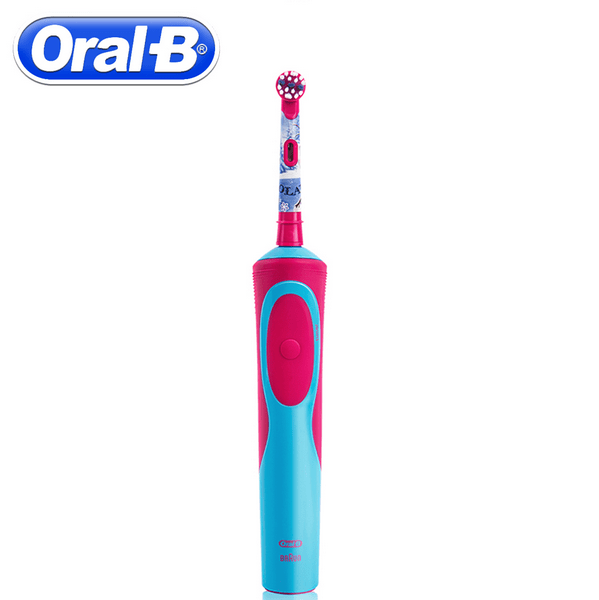 Soft Bristle Kids Magic Time. 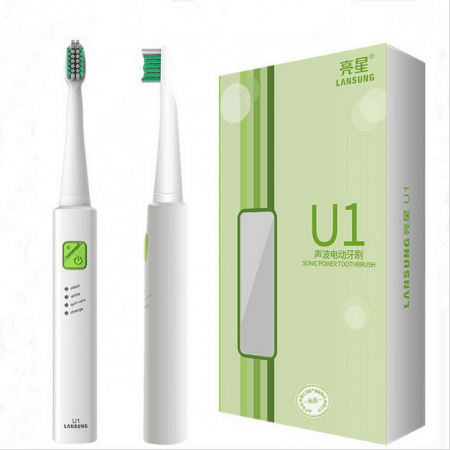 View cart “AZDENT Oral Hygiene, USB Ultrasonic Rechargeable Electric Toothbrush” has been added to your cart. 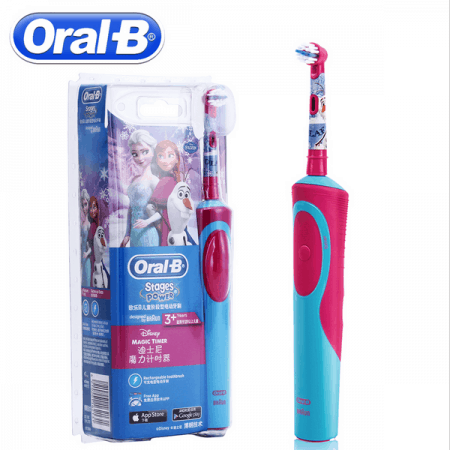 Braun Oral B Children Electric Toothbrush. 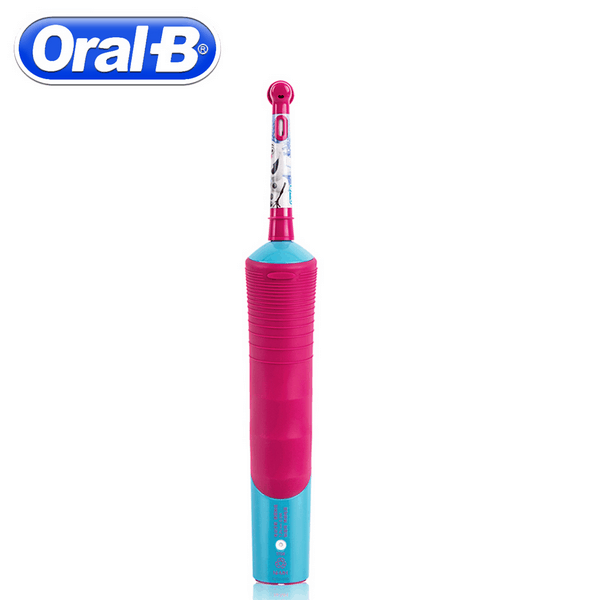 Oral Care with soft bristles. 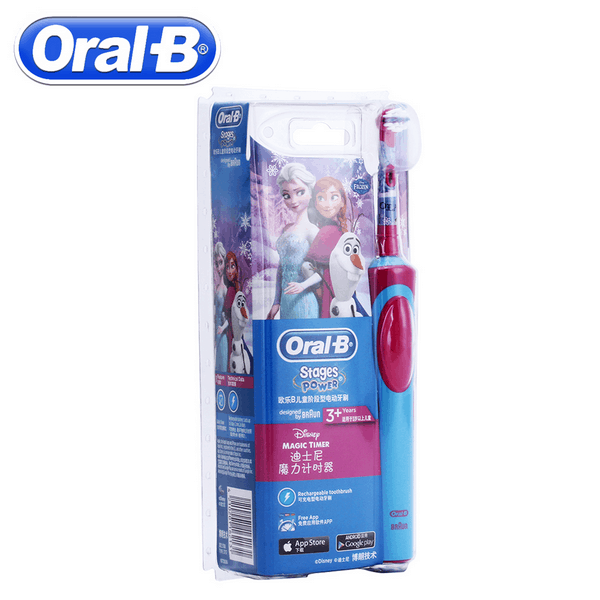 Kids Magic Time Toothbrush. 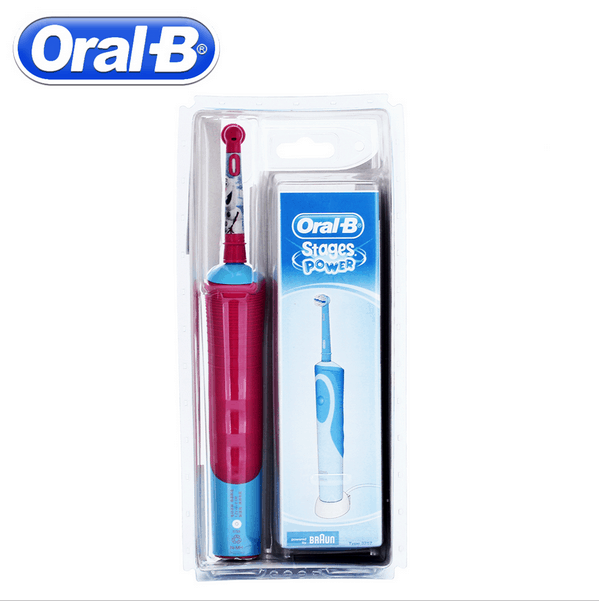 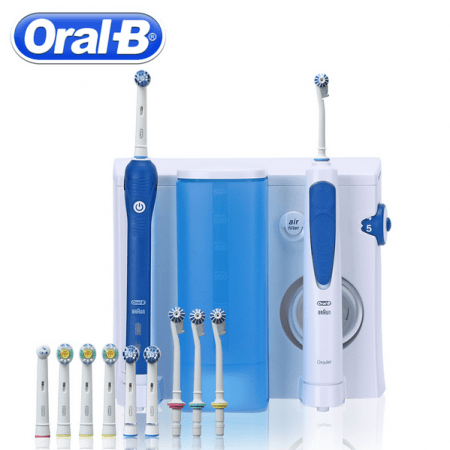 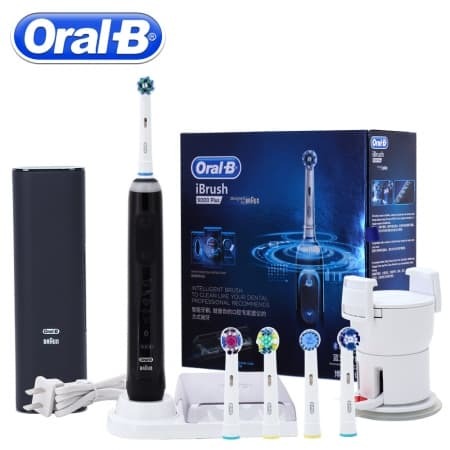 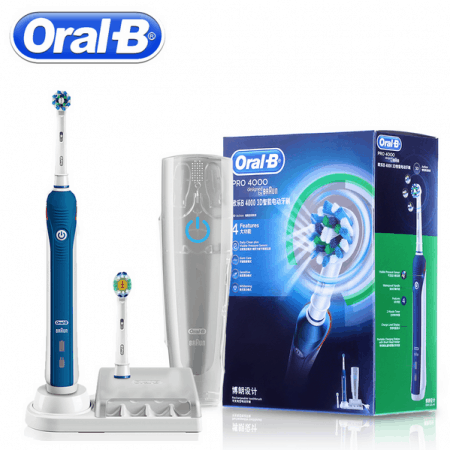 A rechargeable oral care electric toothbrush for a deep and thorough cleaning. Removing more plaque than a regular manual brush and leaving your child’s teeth looking and feeling clean.